Teele has experience both in preparing and managing projects. Teele has obtained a BSc degree in Logistics from Tallinn University of Technology, and MSc degree in Management and Economics of Innovation from Chalmers University of Technology, Sweden. 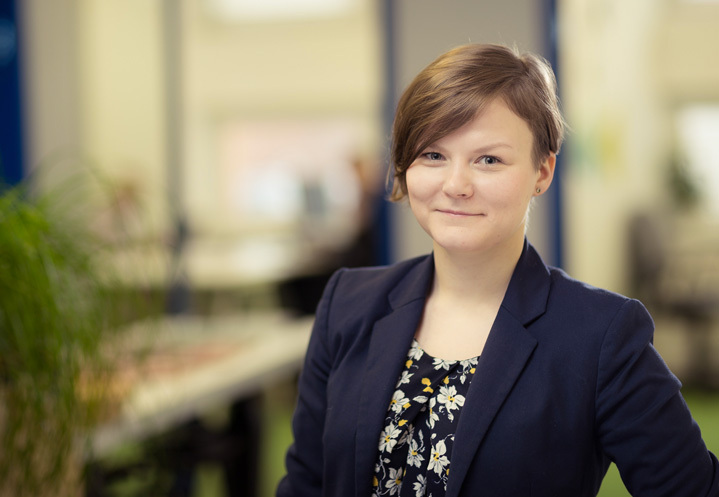 Prior to joining Invent Baltics in 2014, Teele has worked as a logistician and contract execution manager in Ericsson Estonia and Sweden. Teele’s main fields of consultation are preparing R&D project proposals to Horizon 2020 and Eureka Eurostars funding programs.